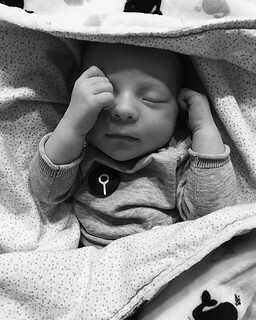 #ASIPB001 ~ Ronen Grey Griffin joined our roster on November 18th. Newest merch model and ultimate sleep playlist judge. The true superhero, his beautiful mom @la.cg.